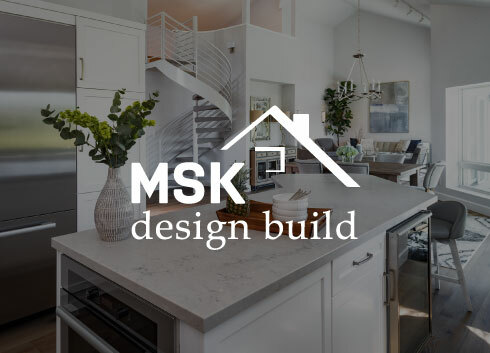 MSK Design Build, based in Walnut Creek, CA, first approached us to increase their online presence and leads while targeting their most profitable service areas. 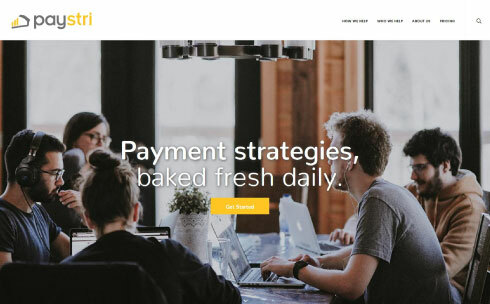 Four years into working together, they engaged us to redesign their website with a completely custom WordPress solution, and we continue to work together today. 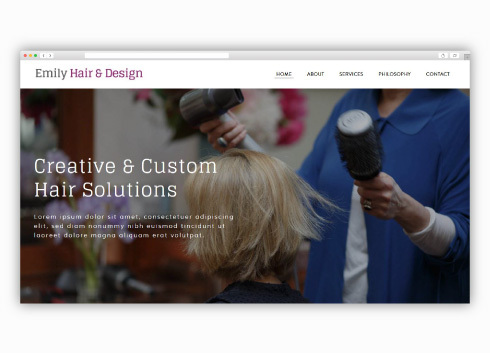 Emily came to us looking for a modern, streamlined, and easy-to-use website that fully reflected her personality and captured the character of the salon. We worked with Emily to create a logo and design that embodied everything she and her work stands for. 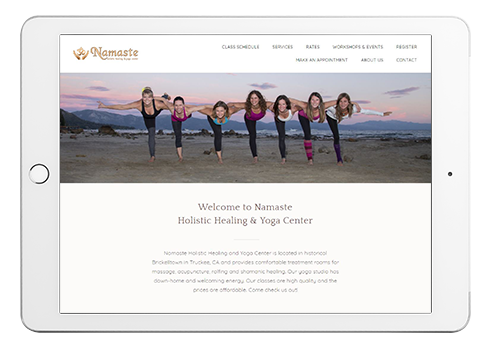 We've been working with Truckee-based Namaste since 2012 to keep their website and online marketing up and running, including creating a Weebly website, integrating with MINDBODY and setting up and providing support for email marketing. 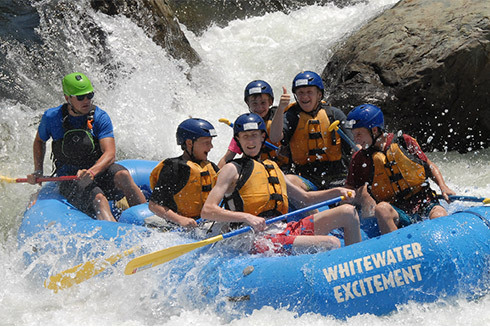 Whitewater Excitement came to us looking for a complete website overhaul. We completely re-envisioned the design, the user experience and the functionality so users can immediately see how amazing a rafting experience is with Whitewater Excitement and seamlessly book their whitewater rafting trip. 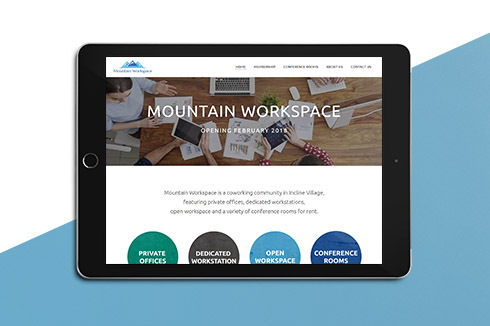 Mountain Workspace is a new coworking space in Incline Village, Nevada on the east shore of Lake Tahoe. We created a custom Weebly website and integrated it with their coworking software so that their customers can see conference room availability in real-time. 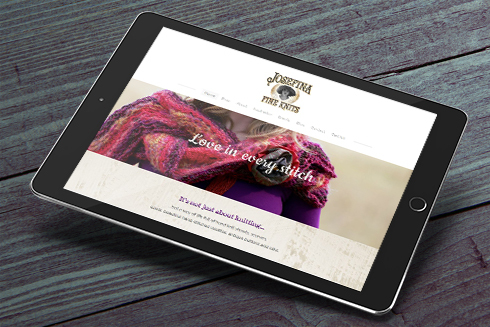 Josefina Fine Knits came to us, ready to take their business to the next level and create a website for online sales and to keep in touch with their customers through a blog. 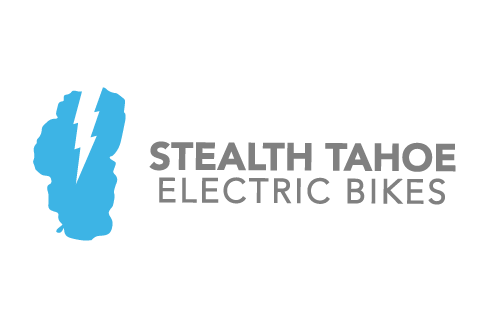 Stealth Tahoe approached us to update their existing WordPress website with a new feature: a loan application for people to finance their high-end electric bikes. 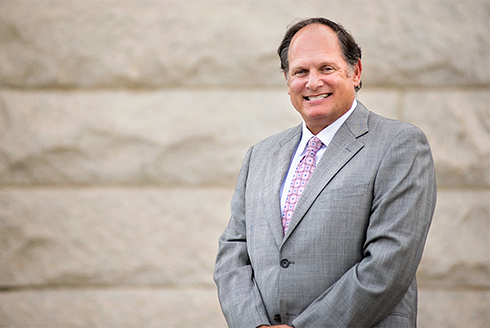 Barry Zimmerman owns a successful personal injury law firm in Auburn, CA and approached us to help him drive local traffic to his soon-to-be-launched WordPress website. After a planning process and implementation (and less than a year after launch) we achieved ranking and traffic goals. 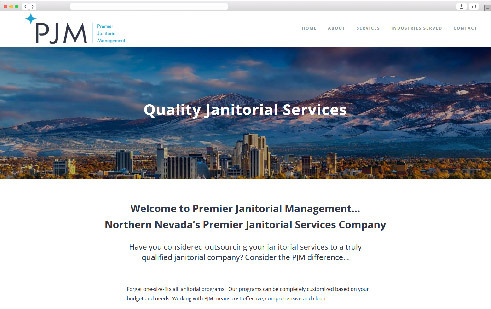 We helped Premier Janitorial grow their online leads through a new logo, modern, responsive website and by optimizing their presence on local directories. Doc Gelso approached us because they wanted to diversify their sources of business leads to include online sources. 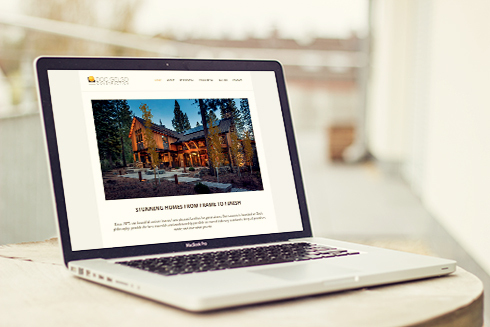 We created a brand new website to show off the gorgeous luxury homes they've built in the Truckee and Lake Tahoe areas. 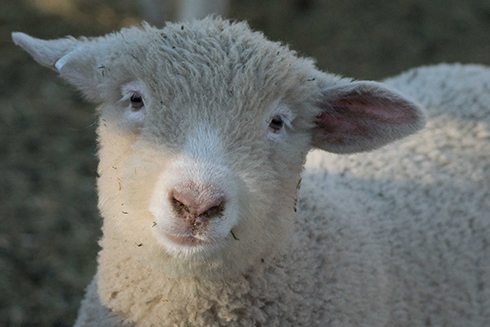 We built this website for Anna to be able to showcase her wool, accept online purchases and keep customer up to date on the fiber festivals she's be attending through her blog and email newsletter. 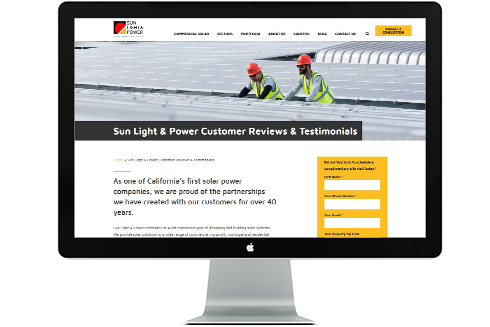 Sun Light & Power is one of the longest-running solar companies in the Bay Area. In collaboration with their web developer, we are working with SLP to improve their online visibility for specific target service areas. We are continuously working to help align their online reputation to reflect the satisfaction of their long-time and loyal client base. This is the third website we've worked with for this client. Our focus is on maintaining and updating the current site, adding new features, and supporting their brand development and new product initiatives through graphic design for both web and print. 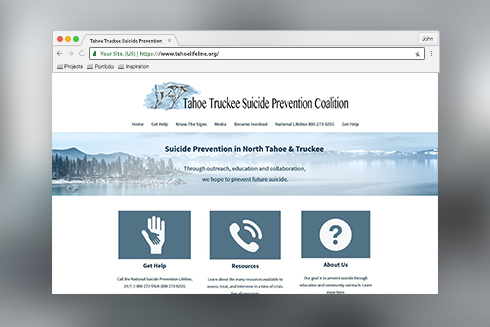 We helped the Tahoe Truckee Suicide Prevention Coalition establish their online presence through this easy-to-navigate and resourceful website. 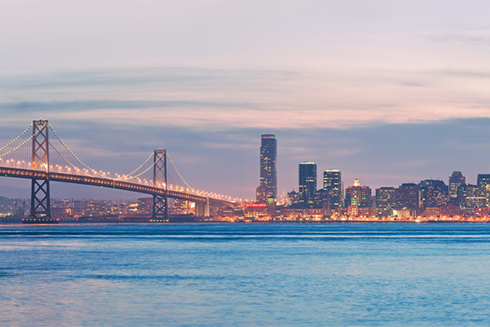 This San Francisco Bay area consultancy engaged us to create them a new website to reflect their skills and service areas with a high level of professionalism. 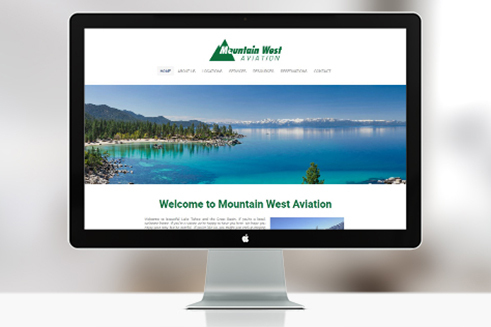 Mountain West Aviation, which serves the Lake Tahoe Region and Northern Nevada approached us to completely re-envision their existing website and create a compelling visual experience for their current and potential aviation customers. 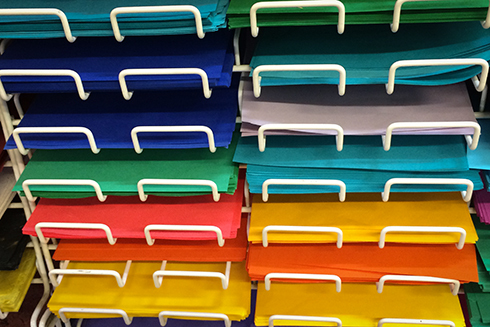 This Berkeley-based party store came to us to establish a plan and implement a strategy to increase their online presence. We've been working with them on an ongoing basis since 2013.